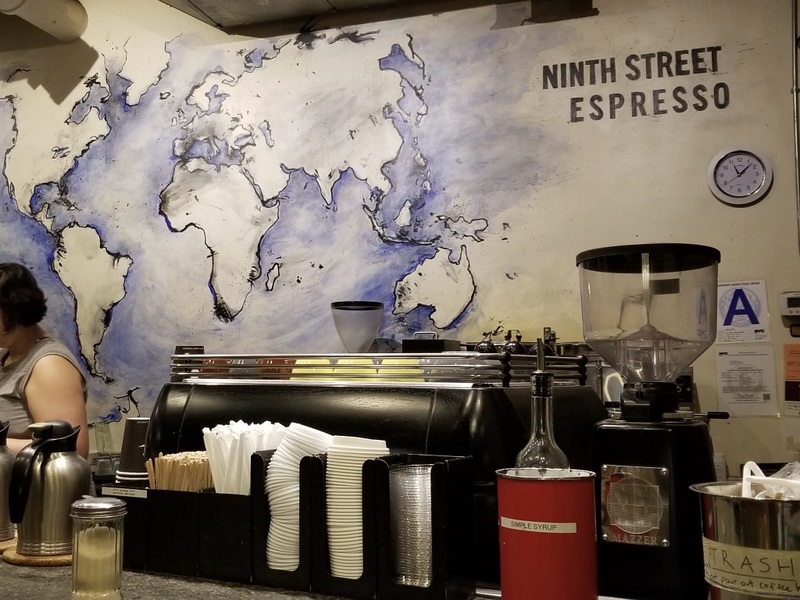 Ninth Street Espresso is a cute, simple spot that we discovered inside the Chelsea Market. It's a "no frills" coffee bar with a modest menu. Ninth Street first opened in 2001 in the East Village and now has grown to 5 locations all over the city. Their goal is to serve great coffee, and to remain genuine and consistent. The menu is very simple and literally has 4 items: hot coffee, cold coffee, espresso and espresso with milk. They have made their menu simple and inviting for the non-coffee experts - and let's be honest, who out of us is actually a coffee expert (not me!)? I loved that I could order my latté without any confusion or judgement. 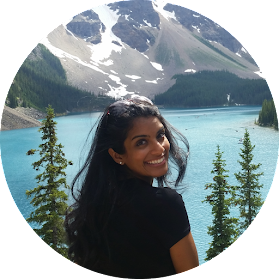 They believe that good coffee should be simple and I couldn't agree more! 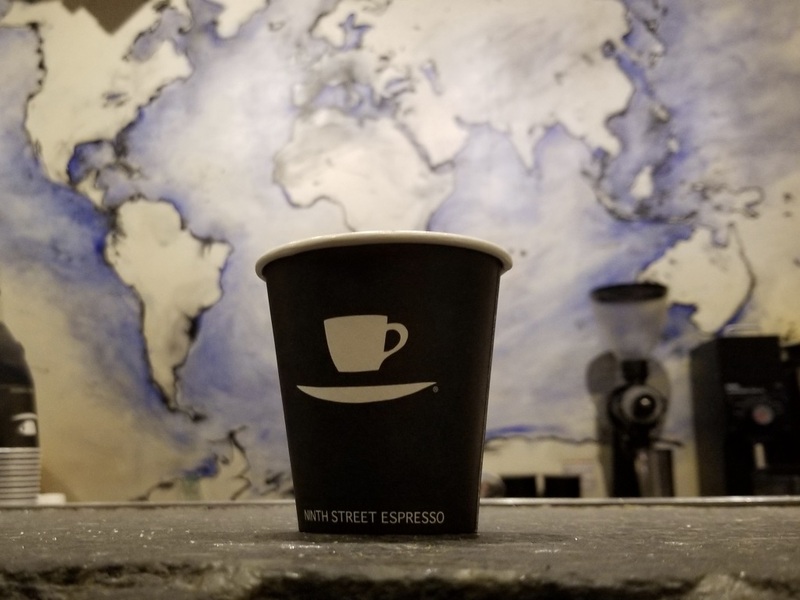 Ninth Street originally worked with specialty roasters and in 2016 they opened their own roasting facility at the Chelsea Market - where they now roast on a Loring 515 Falcon. I had a latté with Alphabet City beans, and it was so smooth and a little nutty - but perfectly balanced between the milk and the espresso. 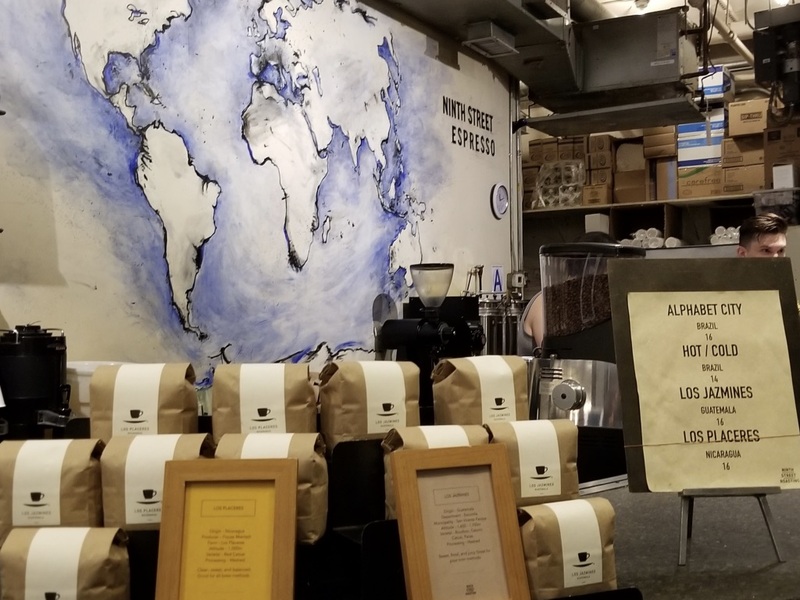 The Chelsea Market location doesn't have any seating but it's ideal to grab your coffee and stroll through the shops in the market or head to the Highline for a walk and a nice view of the city!